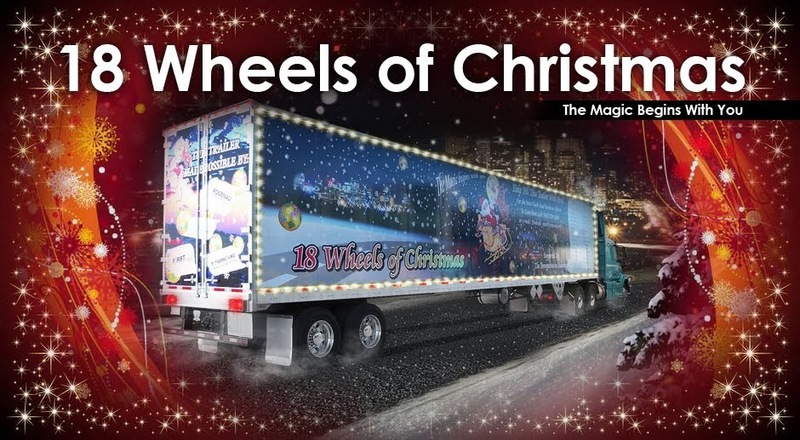 18 Wheels of Christmas: Lake Bonavista ! 9:30 am to 1:30 pm. These folks have been long time supporters of the 18 Wheels Of Christmas Campaign. This is being hosted by Vyetta Sunderland and Bev Blue. Come on out and show your appreciation and help support a worthy cause. Our goal is to ensure NO ONE goes hungry at Christmas and beyond. And The Fun Begins !